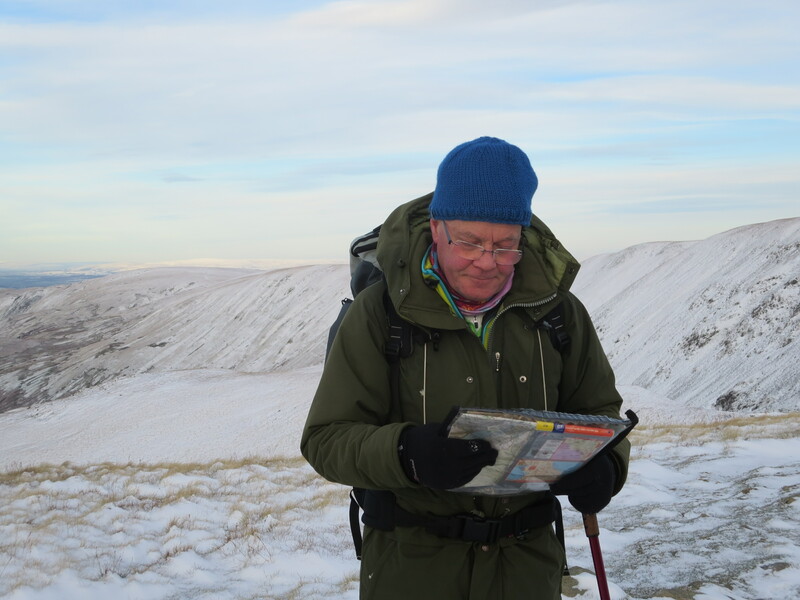 I am asked quite often how to become qualified to take groups out on the hills. Sometimes people just want to confirm a higher level of personal skill. In summary, you think about what kind of work you want to do and what qualification is necessary. MLs is widely respected and pretty much covers everything in the hills in GB except rock climbing and winter mountains. Obviously though not canoeing, mountain biking and the like. You can do other, lesser, hill skills qualifications but no cheaper and not worth missing out on the full deal. You need to have experience in at least three major UK mountain areas. These would be The Lakes, Scotland and Wales although The Peak, Dartmoor and Northern Ireland count as well. You register on the scheme with Mountain Training and fill in a log book. This would show your experience in mountains going back as long as you can remember. The minimum number of Quality Mountain Days (QMDs) to attend a training course would be 20. It seems to have taken it’s time coming and there’s no guaranteeing that it will hang around for long but a touch of winter weather has lifted the spirits. John Anderson and I took to the hills for some skills practice. You just can’t beat learning navigation actually on a hill. No matter how many books you read and how many course you go on, putting it into practice is the best way by far. 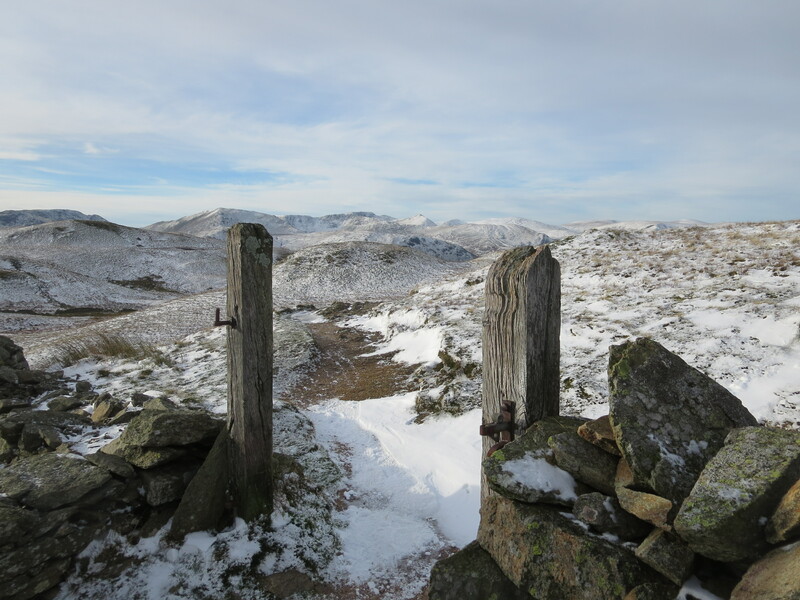 Despite the paths being icy in places and a lovely dusting of cold fresh snow, passage was easy, so beautiful surroundings added to the pleasure. John became used to using timing and bearings to make sure he was on the right track. Just as important, he learned how to use terrain shape and features to move around on the hill especially away from the paths. In an area that he hadn’t visited previously John became confident and assured when checking his position and planning his next move. Well done!